With my British Airways Silver Membership running out and my snowboard itching to get out of the cupboard its been locked in I couldn't think of a better time to hop on a BA flight to Geneva and hit the slopes. Checking out some of the airport lounges along the way, of course. 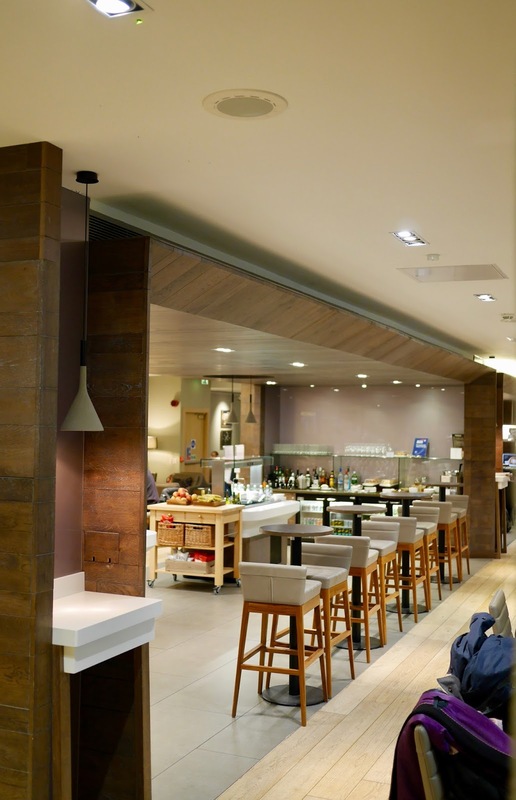 My fiancé and I have popped in to the British Airways Club Lounge in Glasgow Airport a number of times now but I always seem to be flying on a very early flight. Even as a Scottish person I normally deem this too early to drink whisky. 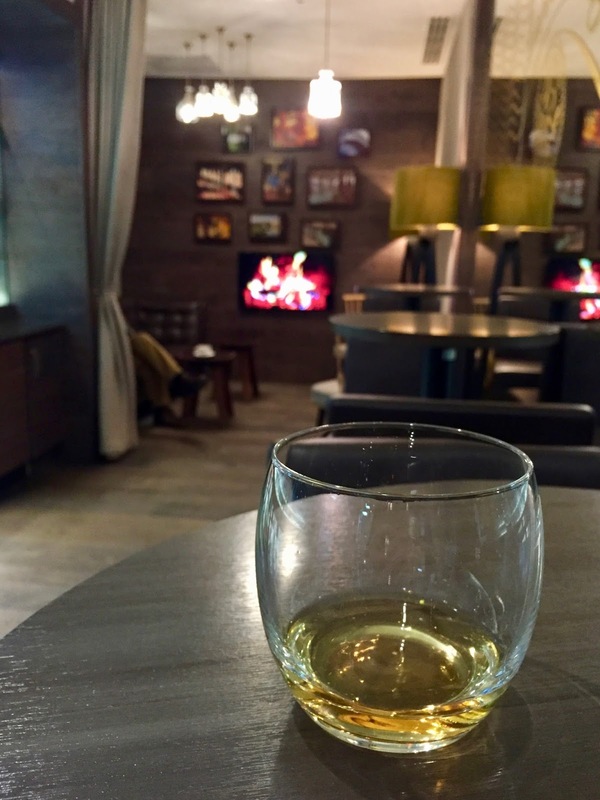 But not today, since its a ski trip and the hip flask normally gets cracked out on the first lifts anyway I decided it was a perfect time to sample some whisky in the Glasgow exclusive Glenlivet Whisky Snug tucked away in the corner of the lounge. 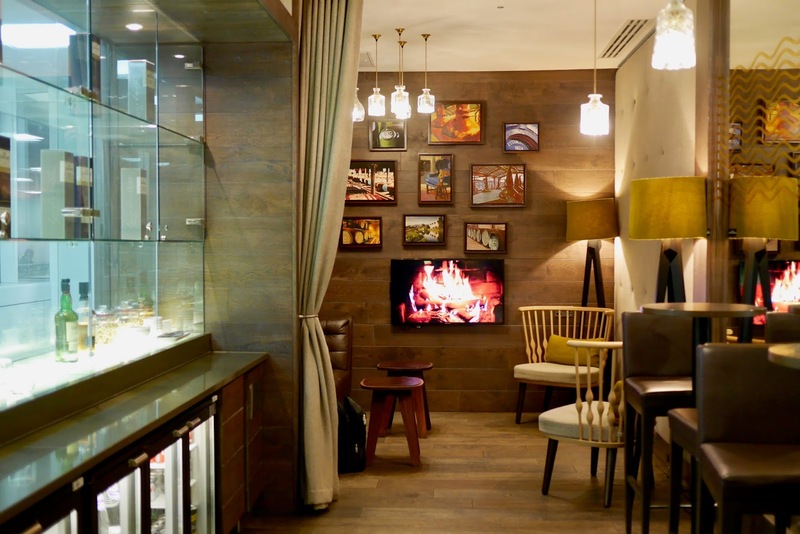 Its not the biggest of lounges and can get quite cramped between 6am and 8am with with the first London flights being full of business passangers but after the 8am Heathrow flight the lounge feels much more spacious. 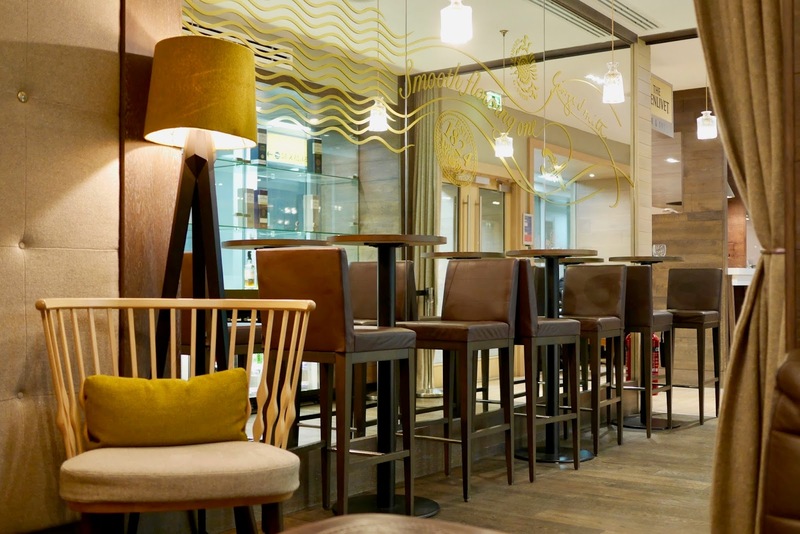 With the normal offering of continental breakfast in the morning and self service alcohol there is plenty to cater for most needs, especially if it's just a muffin and a coffee you're after. 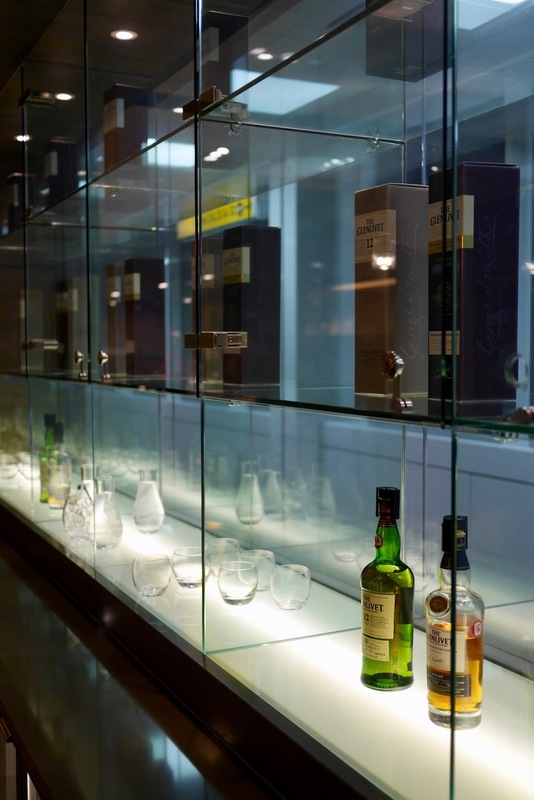 If you fancy something a little more Scottish for breakfast then head over to the Glenlivet Whisky snug where it's miraculously quiet at this time in the morning. I can't think why. 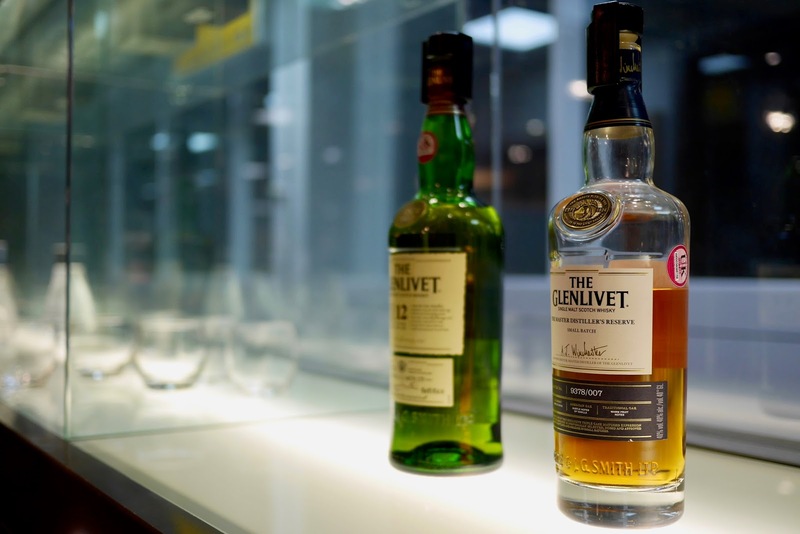 Available in the snug are both the 12 Year Old Single Malt and Distillers Reserve Cask Glenlivet, together with some room temperature water in jugs and ice, if thats your thing. You can water your whisky till your hearts content. Since it's a self serve setup you can drink yourself under the table if you really want. Though I advise avoiding that option if you actually want to make it onto your flight. 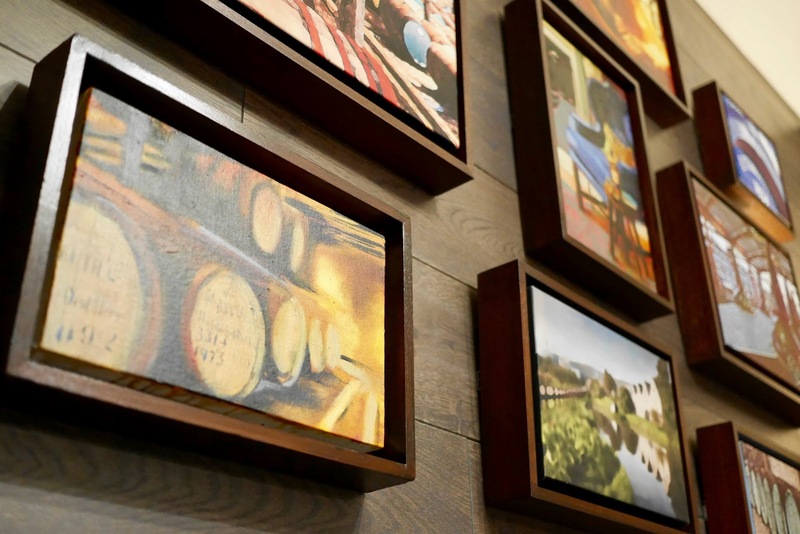 With your perfect whisky poured why not chill by the fire and admire some of the whisky inspired decor while you enjoy your liquid breakfast. 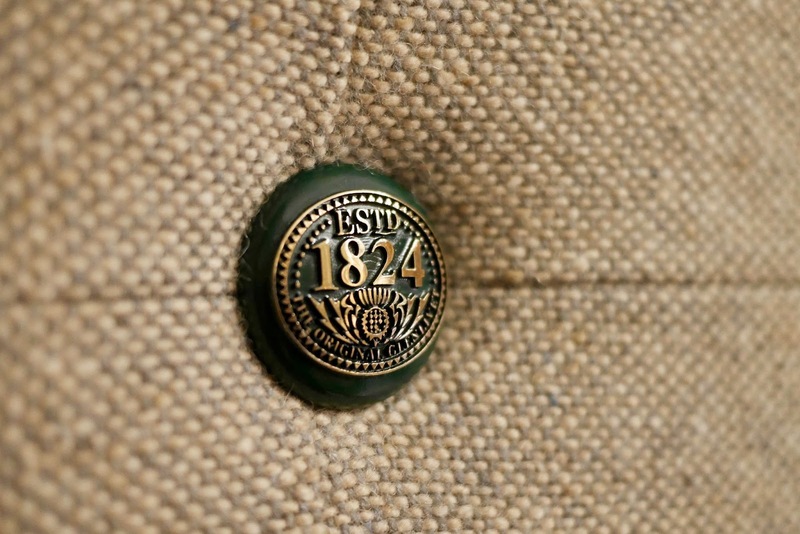 If you watch the fireplace long enough it will eventually play a short video (spoiler alert: it's not a real fire) giving you some background info on the Glenlivet distillery and their whisky. 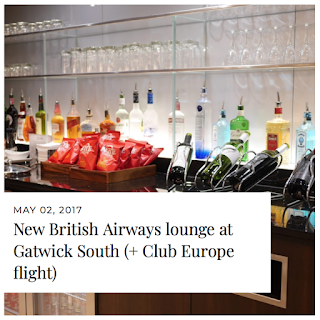 Other than the snug the lounge has everything you would expect from a BA Club Lounge and being reasonably new it still has that fresh appeal. 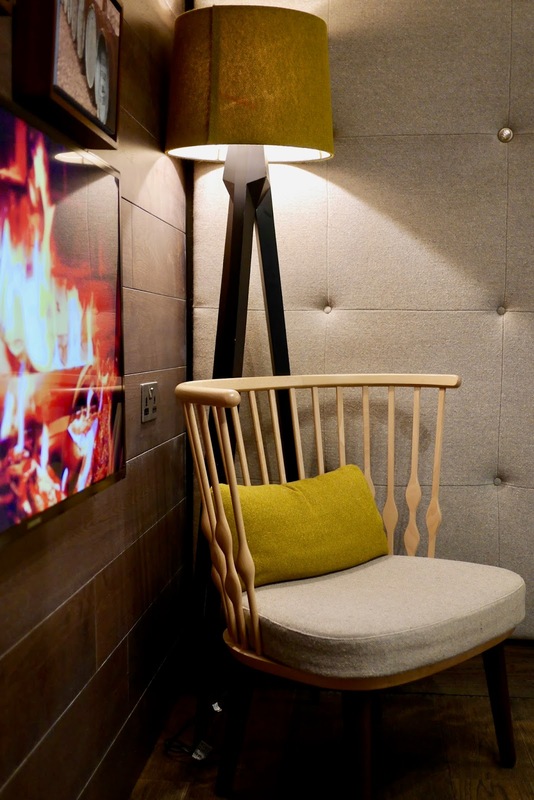 So next time you're flying through Glasgow and fancy something different head in to the snug, be it for an early morning pick me up or a night cap before a late flight.